For the best Male, Best Female and Most creative costume each will receive "Weekend brunch" for 2 persons value 4,400THB net per prizes at Scalini modern Italian fine dinning restaurant on the 2nd floor total of 13,200THB!!! 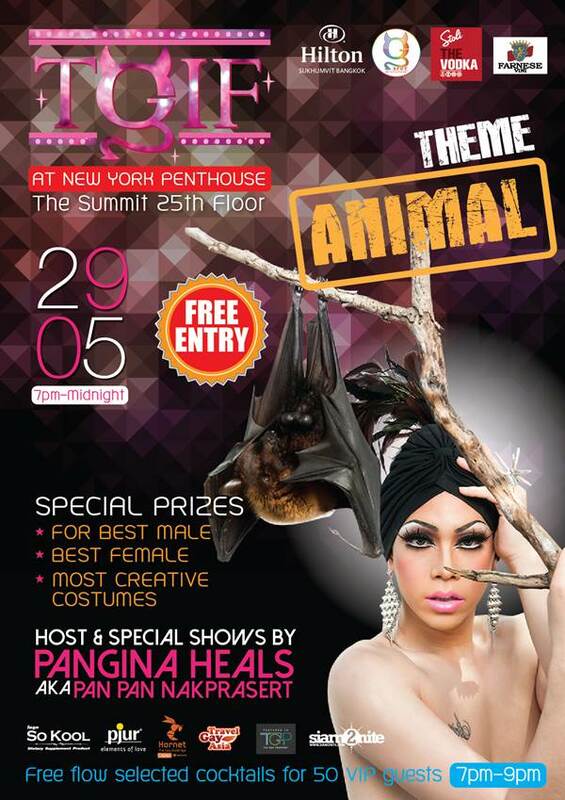 First special shows Pangina Heals at 8.30 PM with fun games and lots of free shots give away all night long. 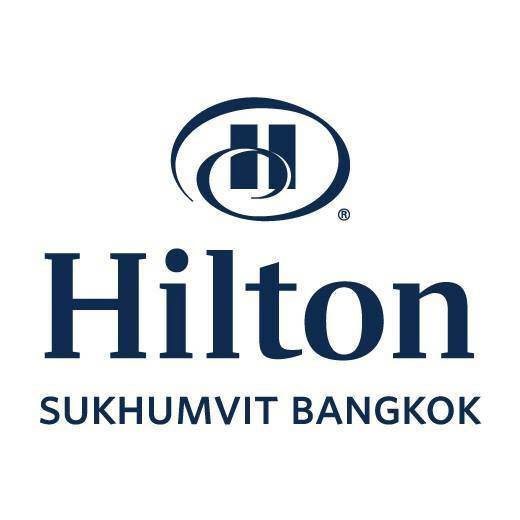 50 VIP guests will receive 2 hours of special cocktail free flow from 7-9PM we also provide special cocktail menu starting from 200THB Net and Yummy food buffet only 150THB Net and see you guys soon ka!